Moon Textile (Pvt) Limited is churning out a million meters of printed fabric every day. This allows us to meet even the most stringent of fabric demands in the market. 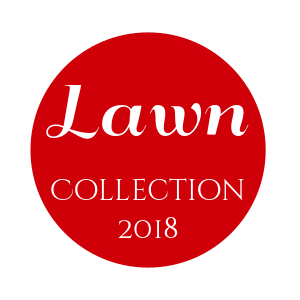 Lawn Collection 2018: Master Copies Designer Replicas of Famous Pakistani Designers, Original Lawn By Signature, Unique Original Lawn Dresses, Batik Lawn, Barkha Lawn, Batik Net and Barkha Net, Maghmulhar Collection, and Star Classic Cotton Dresses. 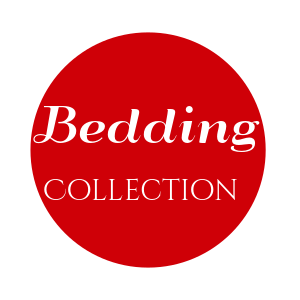 Winter Collection: Buy Wholesale Designer Linen Replica Collection 2018 amazing color variations in the cheap price range. Linen is available in Embroidered Designer Replicas, Printed Star Twill Linen & Printed Royal Linen Collection 2018. 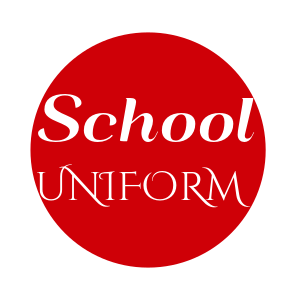 With all other kinds of stuff, Faisalabad Fabric Store is going to launch the Wholesale School Uniform for Kids, not only in Pakistan but we are exporting the School Uniforms to UK, USA, UAE, and Australia. Presenting you the Khaddar Embroidered Replica Dress Collection 2018 & Star Classic Printed Khaddar Collection 2018, Sanam Saeed Latest Original Karandi Collection within Cheap rates and quality fabric plus the variety of designs and colors. Being a manufacturer of stitched and unstitched Kurtis, this year we launched the top quality embroidered Lawn Kurtis with beautiful prints and amazing color combinations with Neck embroidered. As we have utilized 80×80 Lawn fabric while making this Embroidered Lawn Kurti catalog. We are the best wholesale Kurtis Supplier all over the world, our major areas where our Kurti Designs are exported are UK, India, USA, UAE, Australia and Korea, Norway, Canada. The quality of our cloth, prints, and embroideries cannot be doubted because this collection is created with the extreme care and dedication by our expert design team to make our final product much better than previously. If you want to import the following Pakistani Kurtis Designs with Wholesale Rate then MOQ is 50 Kurtis so, Call/Text/WhatsApp us over 0332-6892363 or Email at saadlovly@gmail.com. For foreign customers, we have PayPal facility. We are the best fabric manufacturer supplier of Wholesale Designer Replica Suits, Printed Lawn Suits and Wholesale Printed and Embroidered Kurtis. We manufacture/print Three-piece suits, Two Piece Suits, and even Single Shirt or Kurti. 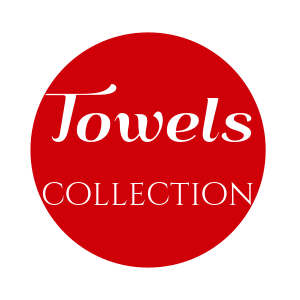 We regularly release brand new collections for both summer and winter, which are highly awaited and a resounding success among our clientele. Along with our old style of business, we have introduced our online shopping store where the customers from Pakistan can buy the printed suits for cash on delivery handled by Pakistan post office. We also take orders through phone and WhatsApp. Our contact no. is +92 332 6892363. Visit our Contact page for more details. And now we are also interested in facilitating anyone interested in WHOLESALE SUITS PURCHASES. Our superior printing equipment allows us to get very large orders ready with very little notice time. Amazingly enough, we also offer a surprisingly convenient and low Minimum Order Quantity (MOQ) of just 50 suits. As for larger bulk buyers looking to order thousands of suits at a time, we take delight in serving them as well. You can contact us for any orders or queries. The quality of our cloth and prints cannot be doubted. We use only the most superior cloth quality and printing equipment for a first-rate end product. Our designs as well are stunning and highly professional, which can be browsed in our “Online Shop” section, or you can visit our latest Khaddar Collection or Cambric Collection. 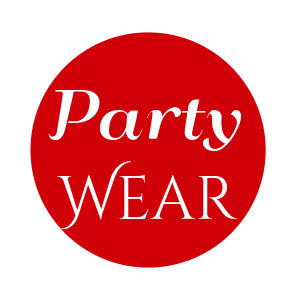 These collections are created with the greatest care and dedication by an expert design team whose aim is to create a final product that will be an ideal garment for Pakistani women who are interested in both quality and fashion, without going over budget. Our factory is located on Sargodha Road at Yousaf Chowk in Faisalabad and our offices are located at Karkhana Bazar in Faisalabad.